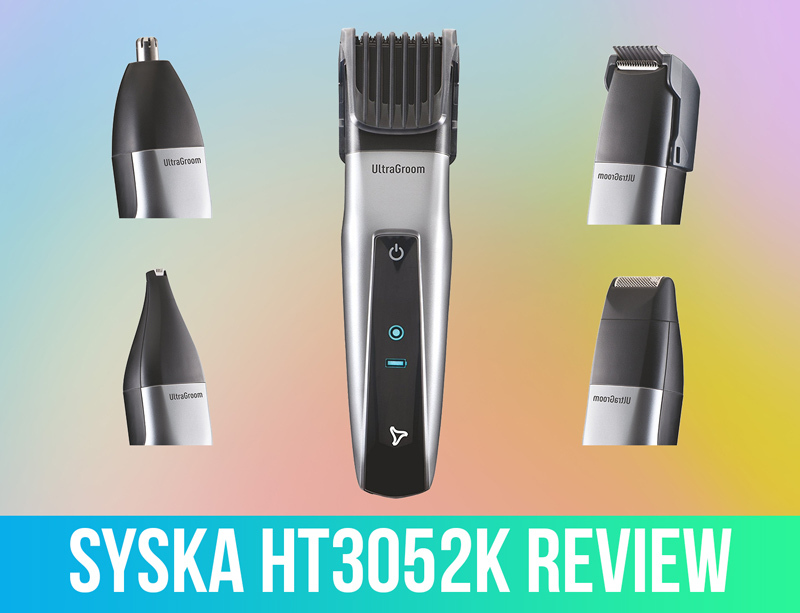 Syska HT3052K Trimmer Review – Is this the Best budget body grooming kit? 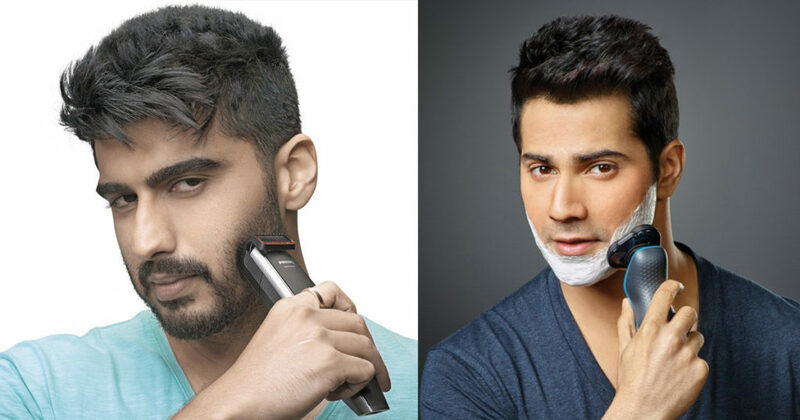 Clipper, rotatory or foil? 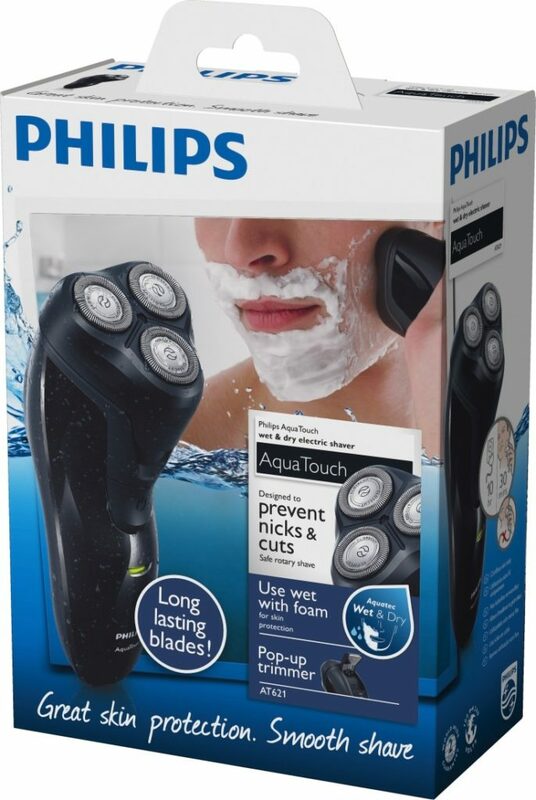 Choosing the right Shaver?